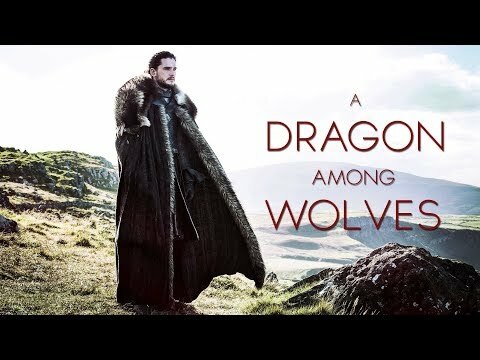 Where does Jon rank in your favori characters (in general, not just in GoT)? 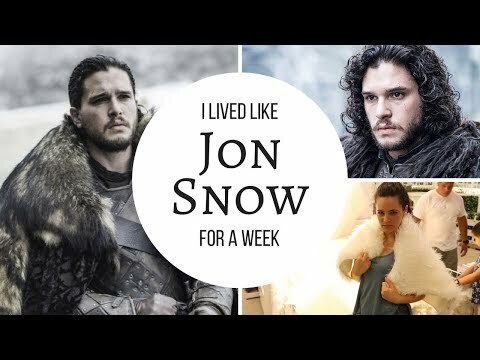 Do toi like him plus in season 1 ou 2? 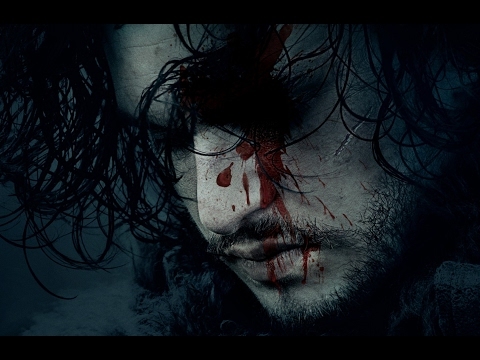 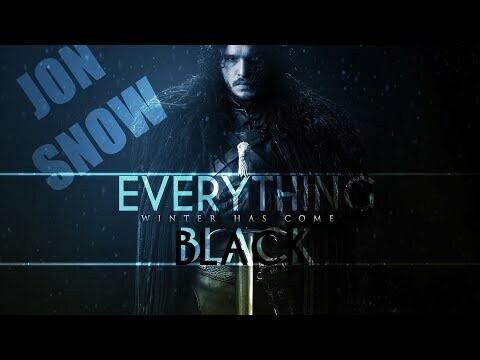 Is Jon Snow one of your favori character on Game of Thrones?